As the busy Kitesurfing season looms upon us , I thought a short explanation of the types of Kites available for kitesurfing might be useful. 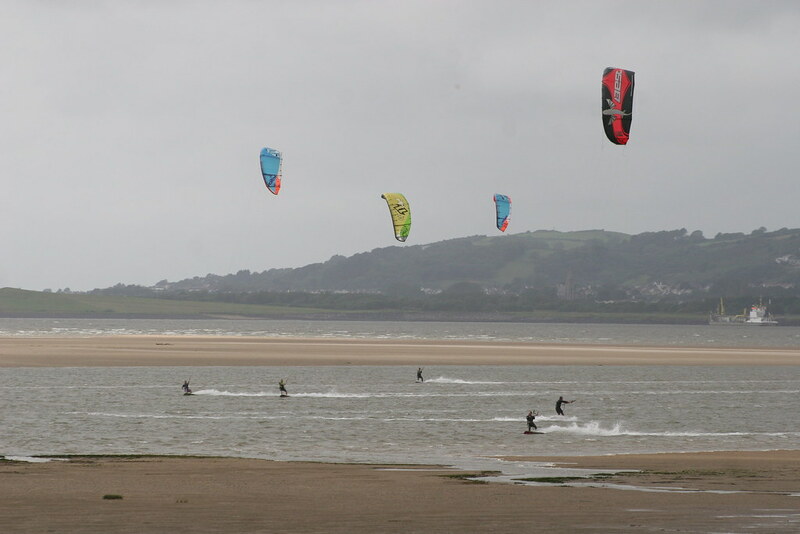 There are lots of kites available on the market from a huge selection of brands, but kitesurfing kites can be different in how they fly, how safe they are for beginners and what you want to do with them i.e. 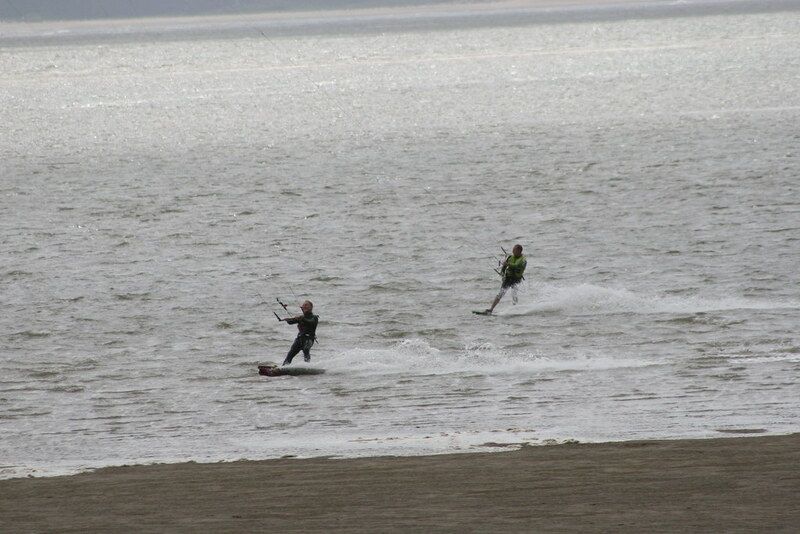 kitesurfing vs kiteboarding in flat water. 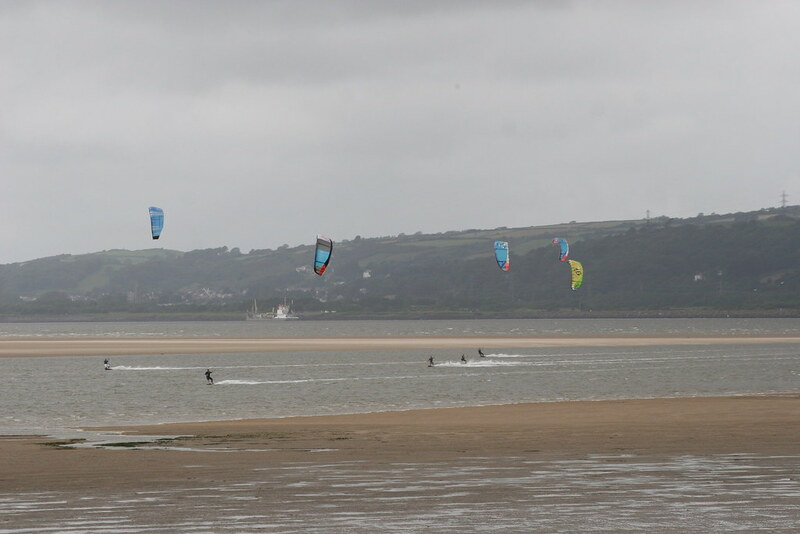 There are lots of different “types” of kitesurfing kites available on the market, so to help you narrow down the choice which maybe best suited to you…read on ! 1. C-Shape – First released commercially around 2000-2002 these kites are for full freestyle users only. 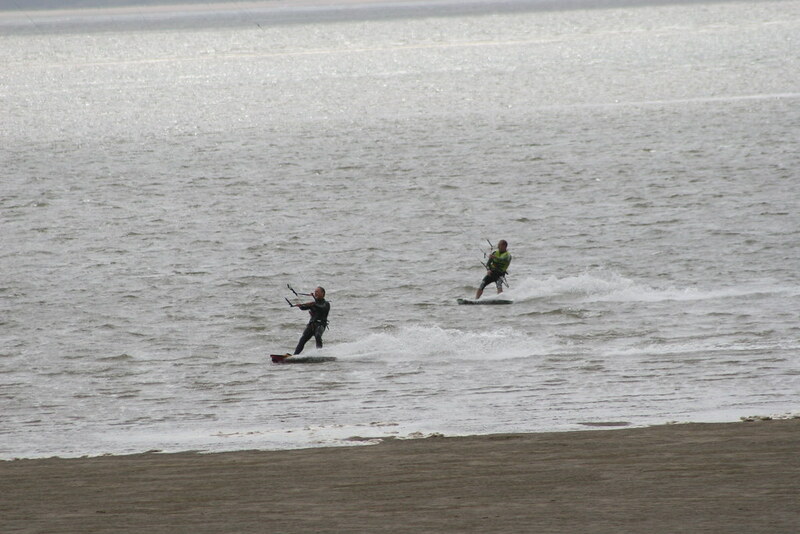 They offer no benefits to a beginner kitesurfer whatsoever. These C shape kites have definite lack of depower, no gust response, and are hard to water relaunch. 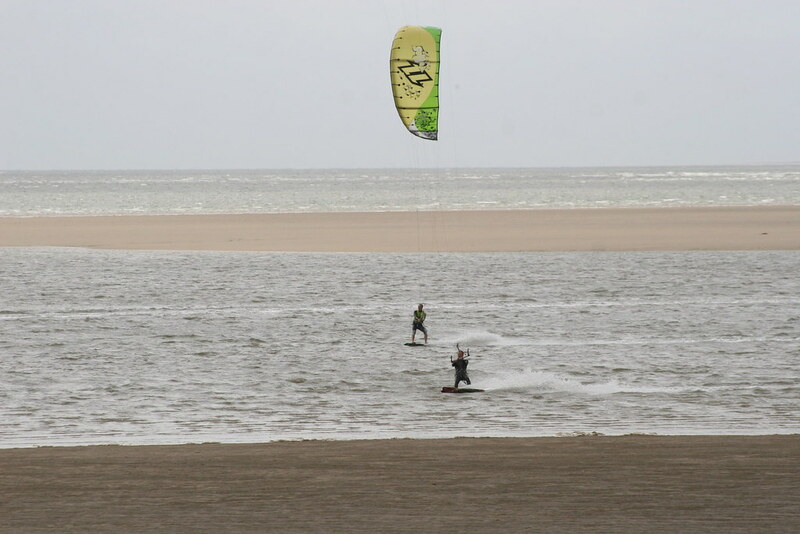 As a beginner kitesurfer the C-Shape kite is the exact opposite of what you require. 3. Bow – Also called SLE (supported leading edge) these kites are typically are more flat in their shape & design and have a bridle line system with pulleys on the front of the kite which provides support to keep the kite in shape. Not as popular in todays market, but were very popular back in 2006-2008. 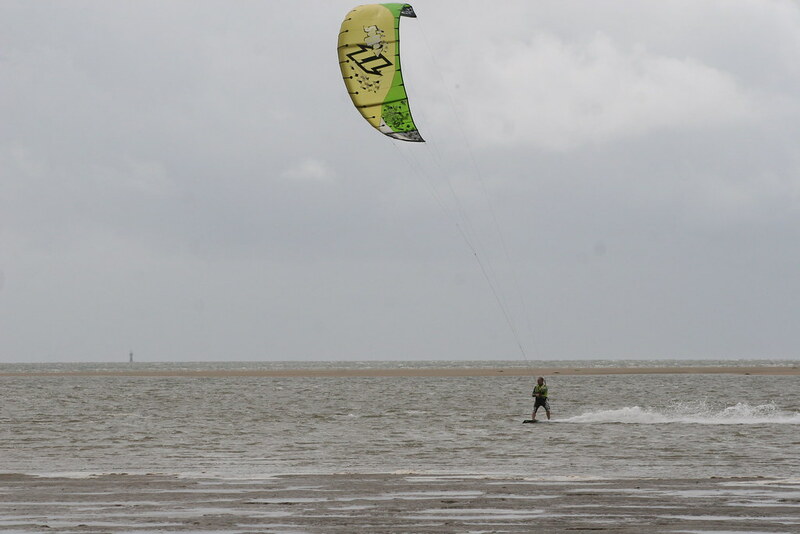 One of the first kitesurf kites to benefit from a very large depower range Examples of this kite type are the Best Waroo. 4. Hybrid – The Hybrid kites are a cross between a Bow kite design and a ‘C’ shape kite. This typically gives a kite which steers and reacts positively but also has the ability to spill and depower, so usually these style of kites have big wind ranges and are also great for when you want to dump all power but also remain in control – i.e. Waveriding Example of this type of kite is the North Rebel. 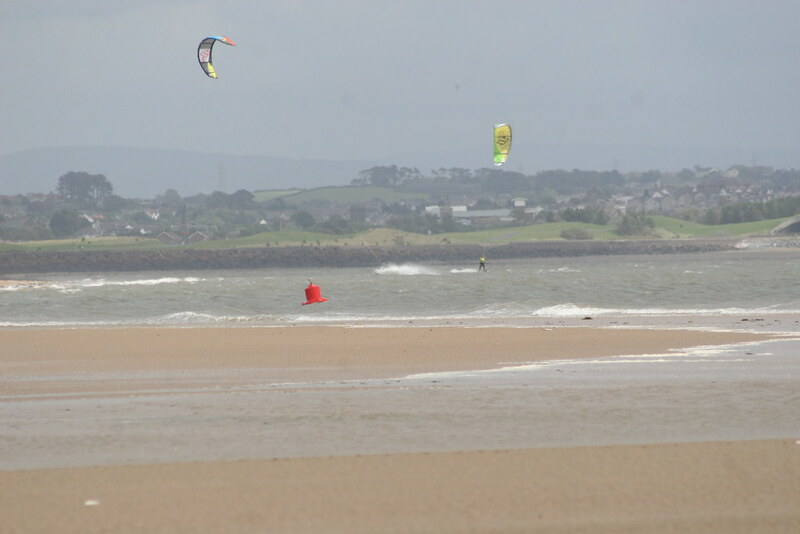 5.Delta – The Delta kite design had revolutionised kiting and nowadays all of the bigger brands have a model in their range which is a Delta kite design. The Delta kite is the evolution of all the types of kites described above into one kite, safe for beginners but also offering enough flying characteristic for the intermediate and expert kite surfers. They have much deeper canopies than other types of kite and offer Very fast relaunch, large depower range and lots of constant power makes these kites ideal for the beginner. Examples of this type of kite are the North EVO and NEO and F-one Bandit and Airush One. 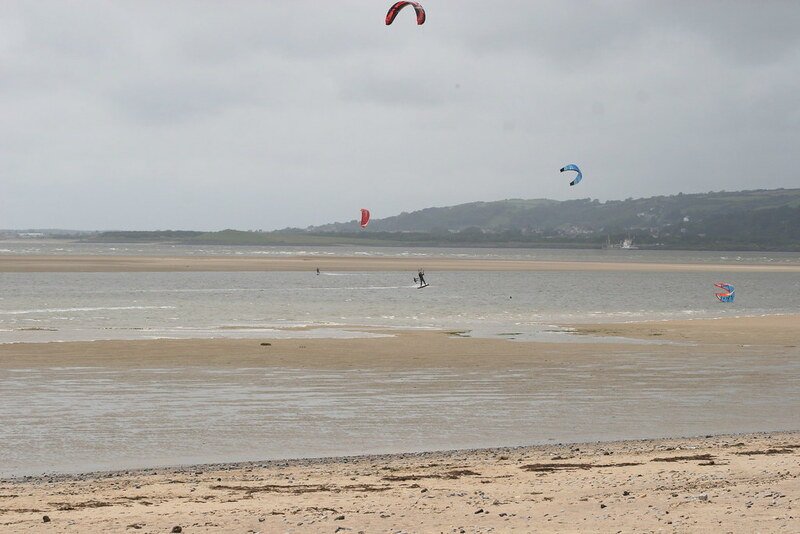 If you are wanting to get into Kitesurfing then give us a call . we’ll try and make it a fun & easy process!